Channel 5’s The Bachelor will return to our screens tonight. The Bachelor – Spencer Matthews – is a reality star and one of the country’s most eligible bachelors on a quest for the woman of his dreams. The series will see twenty four girls compete to try and win his heart. There will be flirting, cat fighting and heartfelt emotion as the contestants do whatever it takes to impress Spencer. Eton-educated Spencer Matthews started his professional career as a PR Manager for some of London’s top clubs, before becoming a broker in the city. He is also a trained actor and attended film school in Los Angeles. His family own the exclusive Eden Rock Hotel, St Barts. Spencer has also run several marathons and loves to skydive and snowboard. 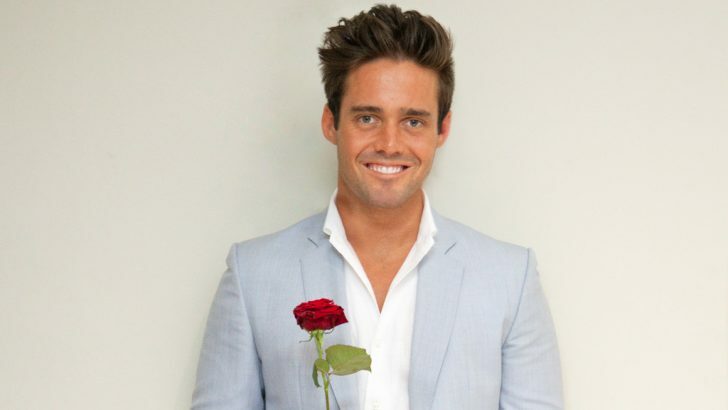 “I feel flattered to have been put forward to be this year’s Bachelor,” said Spencer Matthews. Spencer will have his pick of some of the most attractive women in the UK, from beautiful models to ambitious career women. Through a variety of group dates and intimate meetings, Spencer will decide who’s the right girl for him. He will have to whittle down the group of girls from twenty four to the chosen one and, along the way, learn exactly what it is he’s looking for in a soulmate.